Just Craig is a multi-genre DJ based in Essex who has established himself as one of the best up & coming DJ’s on the club circuit. Since 2011, Just Craig has been playing in venues across the UK & internationally, entertaining crowds with his impressive track selection and mixing ability. 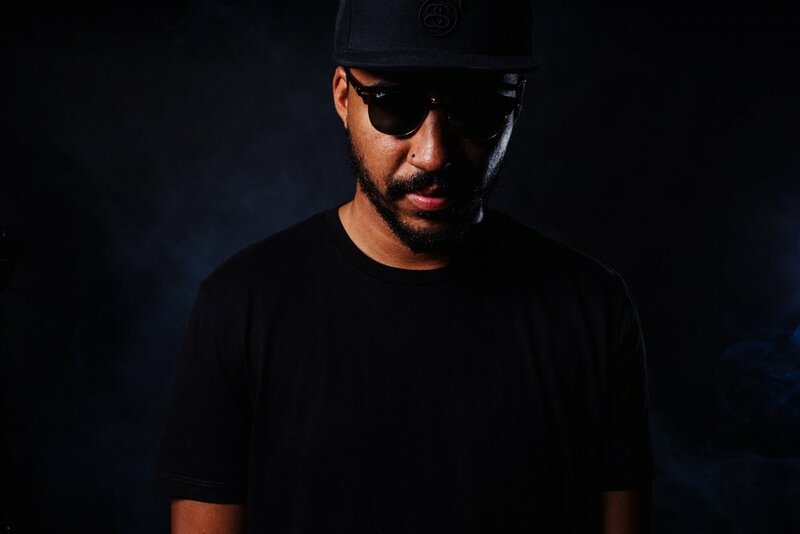 His skills have allowed him to support some of the biggest artists in music including Chris Brown, Snoop Dogg, Tyga & French Montana, as well as a guest mix on “Capital Xtra”. If you haven’t already, make sure you witness one of his sets or listen to one of his many mixes, you will not be disappointed.